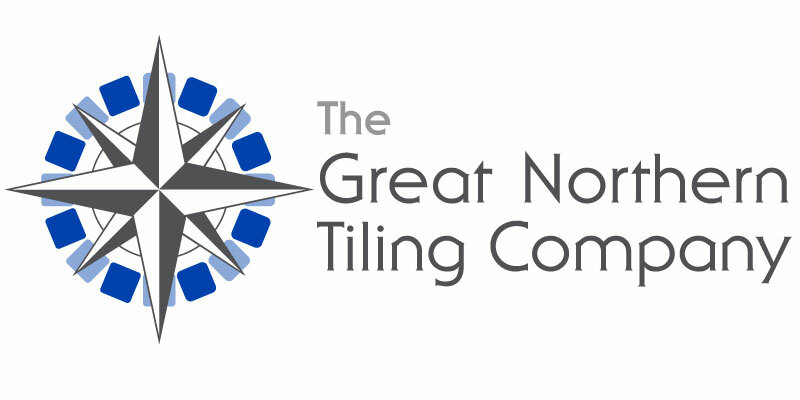 T.G.I. 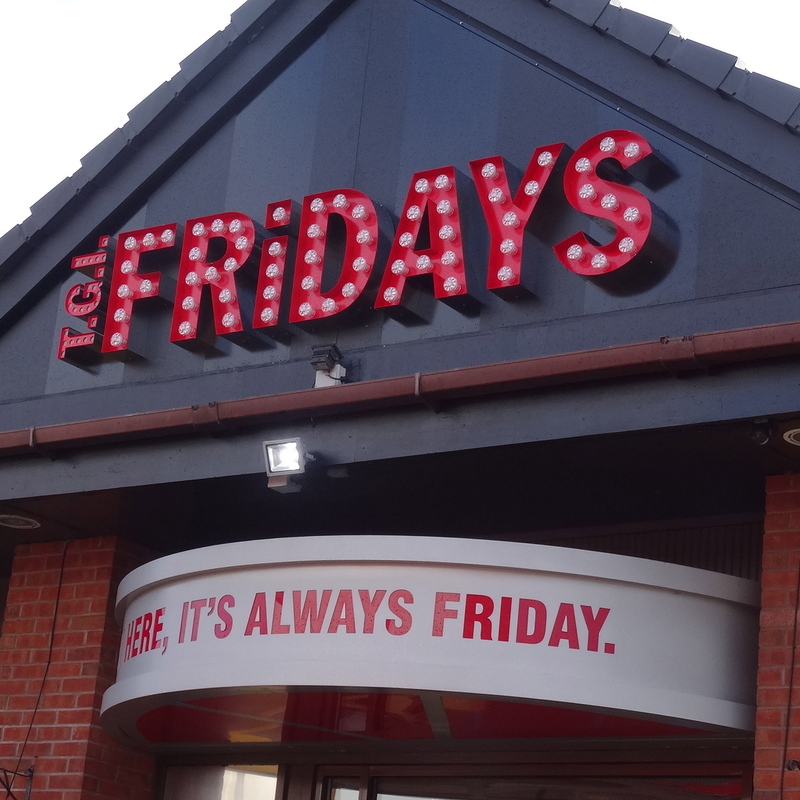 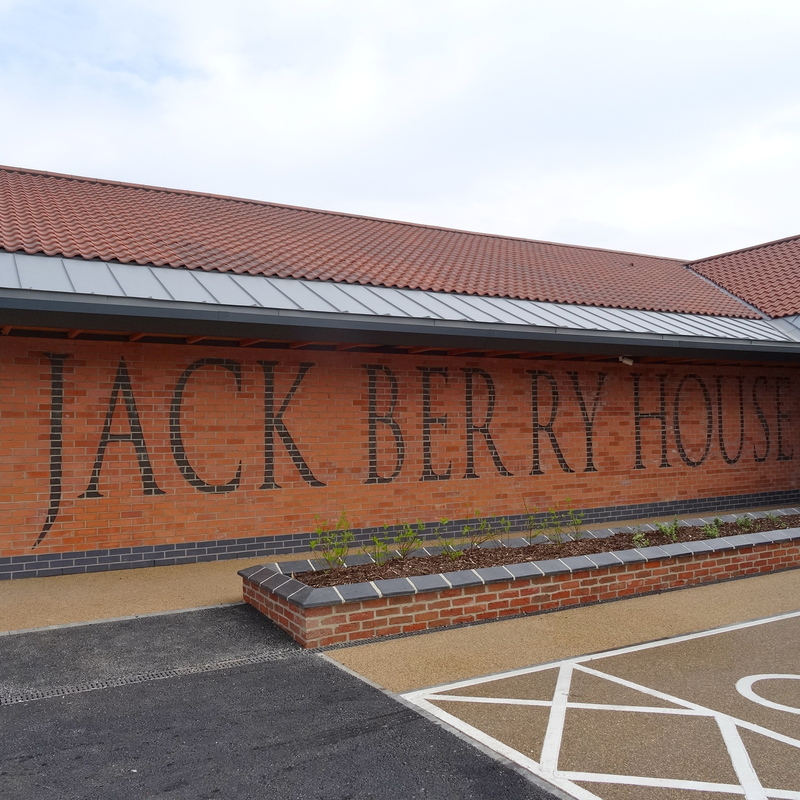 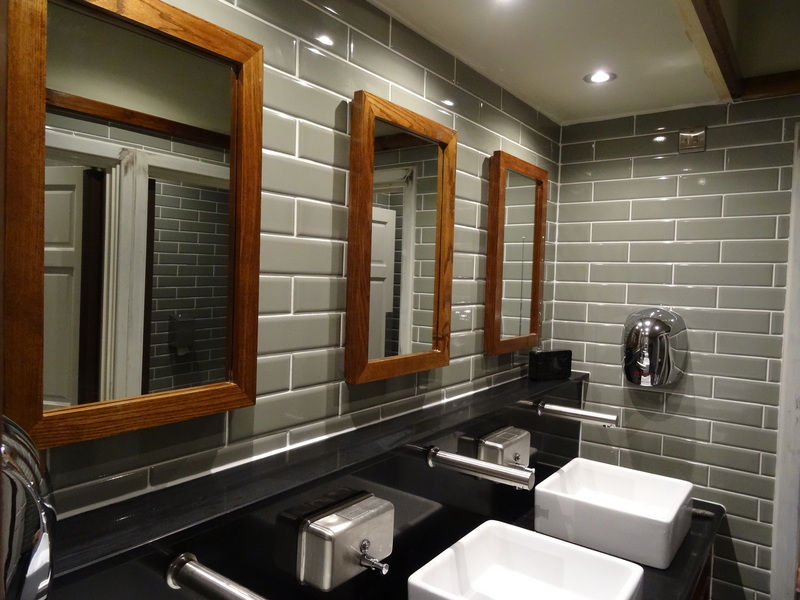 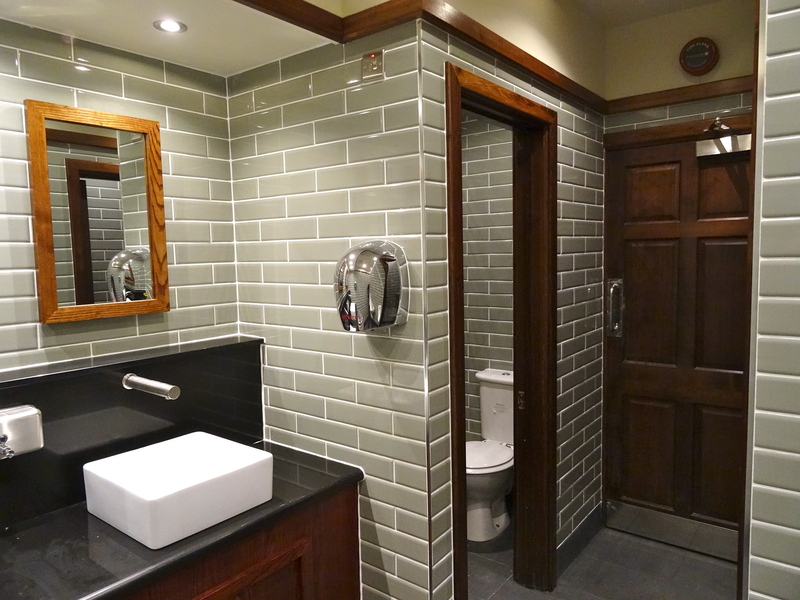 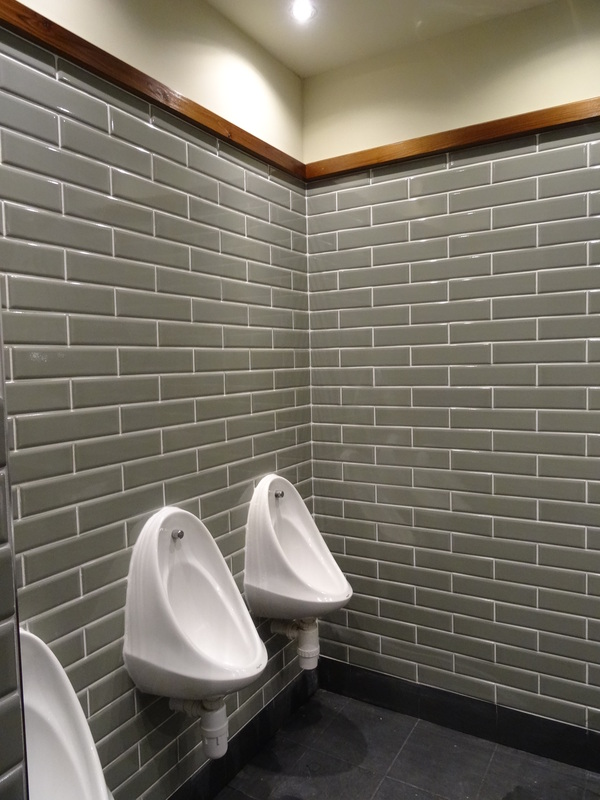 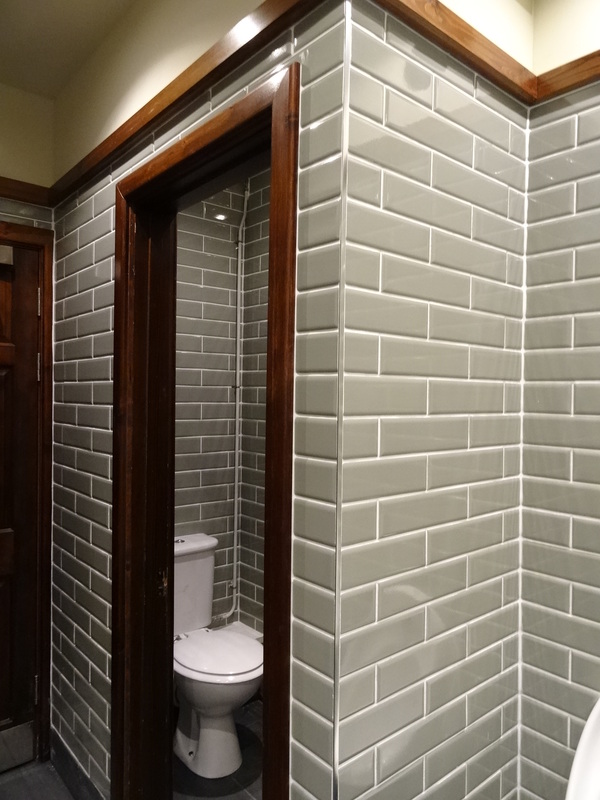 Friday’s is all about creating feel good times….we were feeling good at GNTC when we won the order to fit tiles to the toilet areas at this Midlands restaurant! 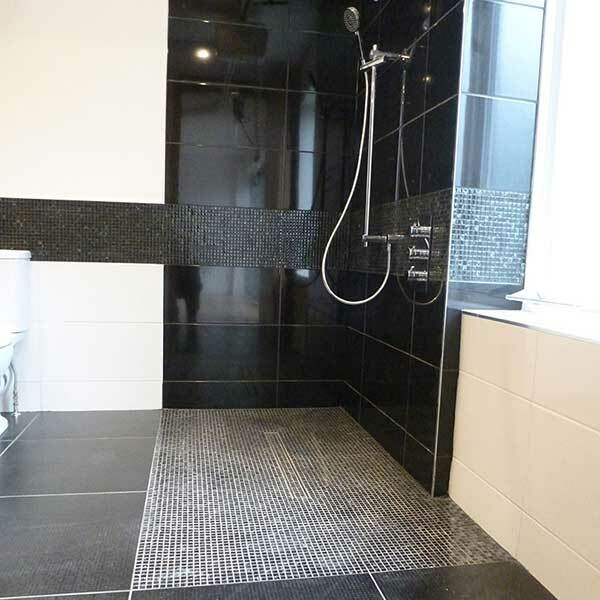 Approx 130m2 of floor and wall tiling to ladies gents and disabled toilets. 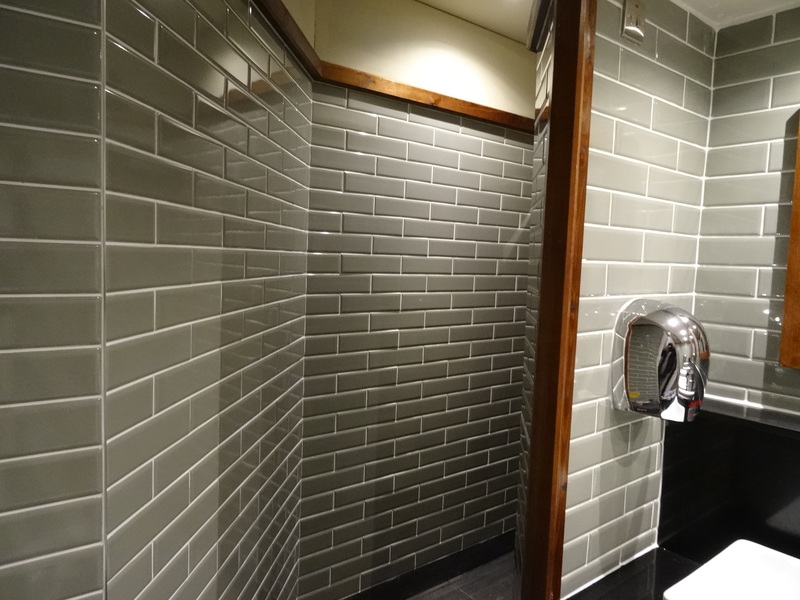 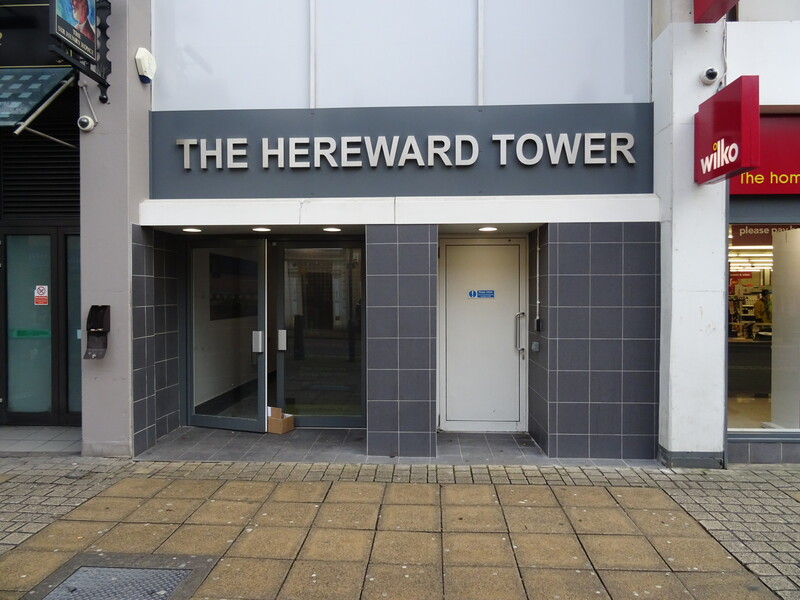 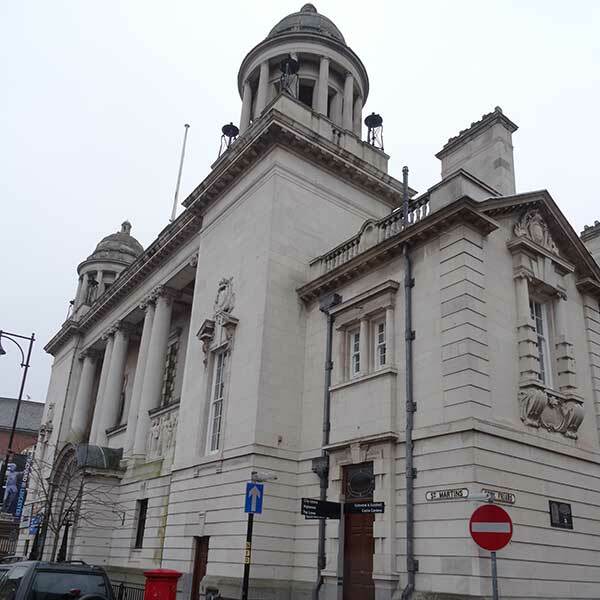 The restaurant kept trading throughout the tiling works which meant our tilers were required to strictly adhere to the safety risk assessments and method statements.